If you're here for the HIMCR challenge this week then you are a wee bit early! 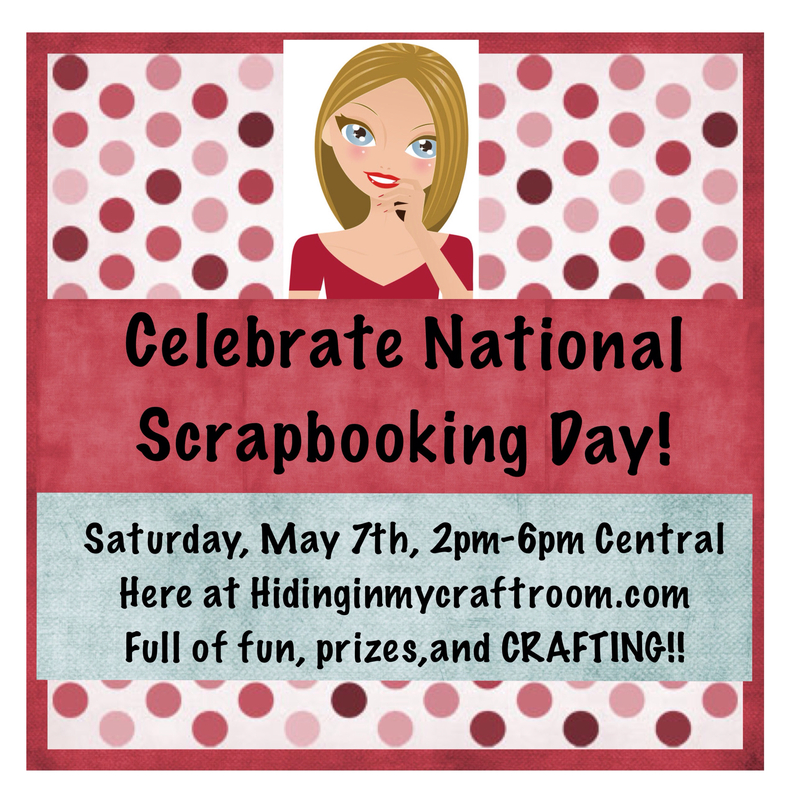 Today is National Scrapbooking Day, the first Saturday in May, and we are going to celebrate it by having multiple challenges with multiple sponsors and prizes! 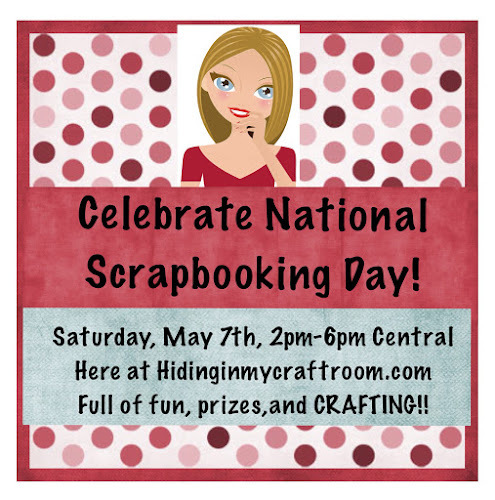 Plus, be sure and be on the look out for some just because giveaways too! So come back in a few hours!